You've searched for the perfect home. Rest assured you found the right home inspector. 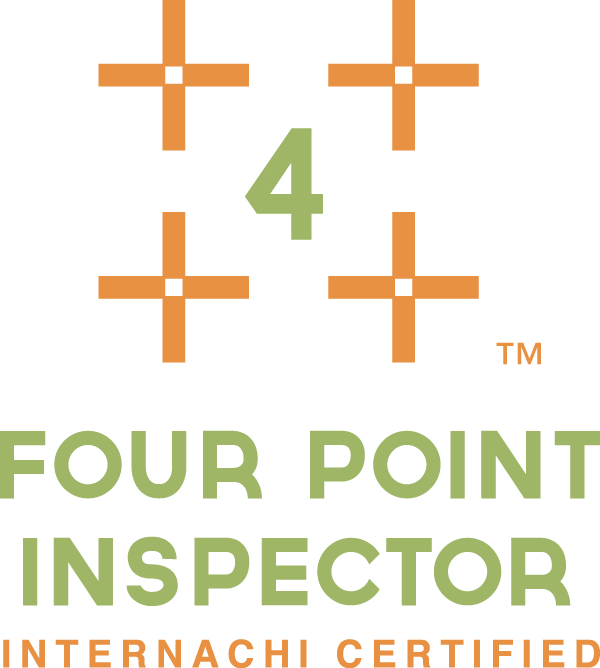 A-Z Michigan Home Inspection performs a three round triple check. First Check, a full home inspection from top to bottom, interior and exterior. Second Check, to connect all the dots and diagnose issues that may be interrelated, bringing it all together. Third Check, this is when we walk the house together and we discuss your potential new home in detail and I can answer all your questions. 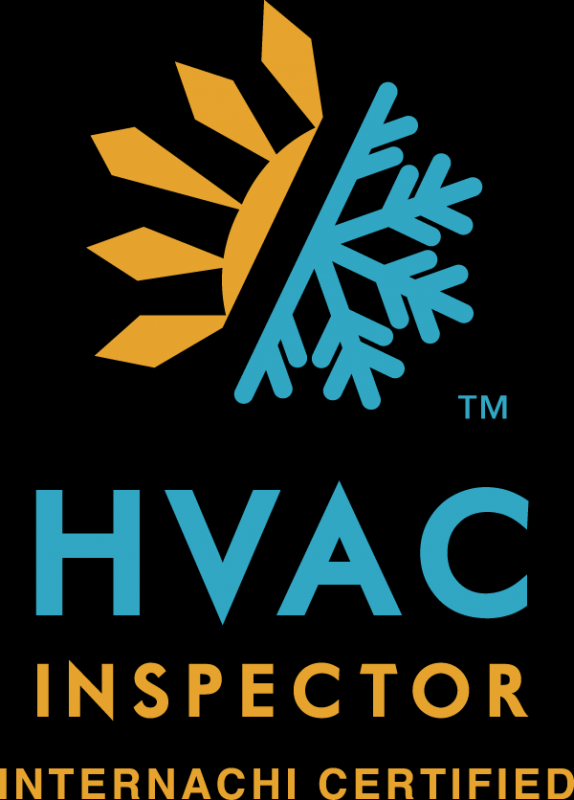 Professionally trained and certified member of the largest and most trusted professional home inspection association in the country. I have worked in Remodeling, New Home Construction, Cabinetry Work, Cement, Industrial Construction, Building Maintenance, Inspection, and Architectural Design. I have the background to make a highly informed "whole house as a system" diagnostic assessment. 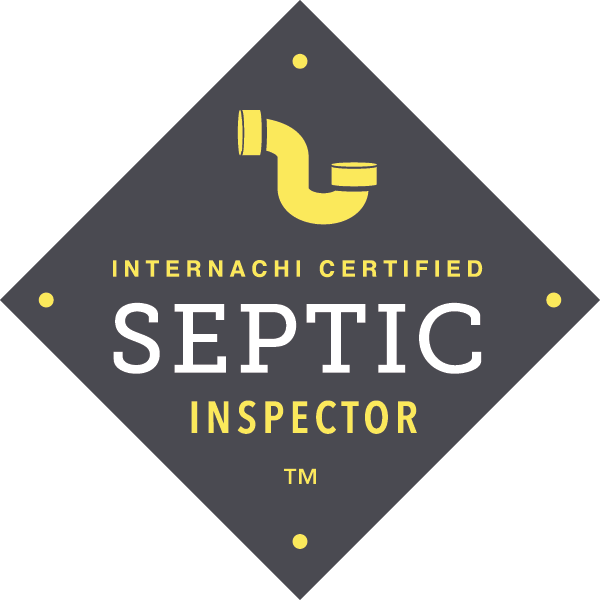 Many inspectors have experience in one field before transfer their particular expertise over. I have over 12 years experience in a combination of fields that amounts to a very in-depth whole house approach to inspecting your home. This is my livelihood and career, not just part time or as a retired trade professional. I am here for you, when you need me. My family has been serving the Metro Detroit area for three generations as small business owners. There is a strong tradition of honesty, quality and service. We pride ourselves as members of the community we live and work in. I follow the golden rule, I treat the customer as I would like to be treated if I were buying a home. I inspect each and every home as if you were a member of my family. I am backed by the best guarantees in the home inspection business. Simply inform me if you go through with the purchase of the home and you will be enrolled in the buy back guarantee program at no cost to you! As some homes inspected do not result in a purchase only home owners that inform me of intent to buy can be enrolled. If you can find a home inspection in my service area with the same quality for less money, simply show me a written quote or direct me to the site and I will beat that price. I feel confident that I am already the best value, but if you can find a better value I will one up them. Why are your prices lower than the competitors? If you get what you pay for, am I getting less? I simply charge you less for a full inspection because I can. I keep my overhead low by letting my reputation speak for itself instead of pouring money into endless ad campaigns, I don't participate in paying for referrals, I don't pay franchise fees, which can be over 20% of an inspectors income, and I don't pay lower level "inspectors" as employees. All of these savings allow me to keep my prices lower, and my service quality high. 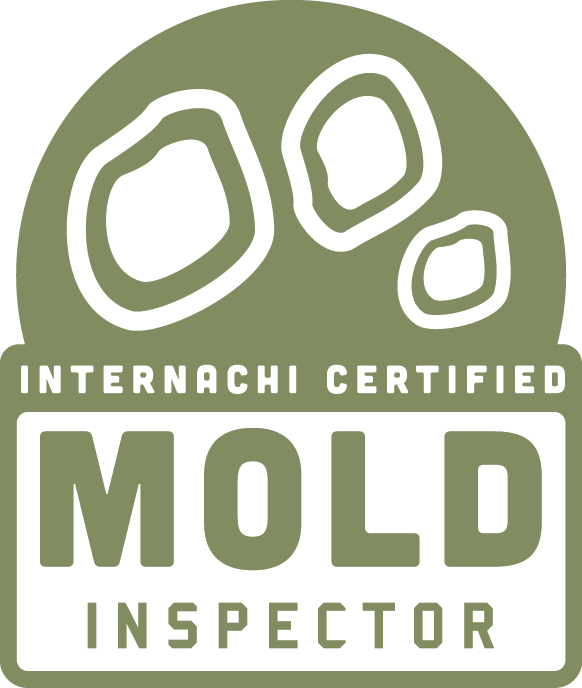 Other inspectors seems to sell more ancillary services like home warranties, repair services, or mold removal... Why don't you offer these services? The entire process of buying a home is complicated and full of unexpected expenses. By keeping my service to home inspecting only I accomplish two things- Streamlining an already complicated process, and most importantly, focus on inspecting, not up-selling ancillary services. What is the difference between InterNACHI, and ASHI? 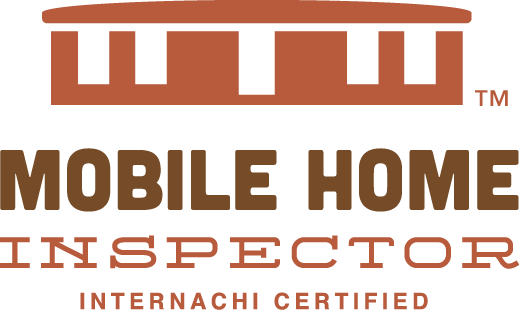 They are both well respected associations with high standards that handle the vast majority of certified home inspectors. Neither association issues licenses, that is a function of the state. ASHI is older by a few years and initially set the standards in home inspecting. InterNACHI picks up where ASHI leaves off and takes the trade to an improved standard. They offer more services, and have a greater emphasis on continued training of inspectors to stay up to date on all current building practices. I am Using Keller Willaims (or fill in the blank). You're not on my agents pre-approved list of inspectors, why? Some Real Estate offices keep a list of pre-approved vendors. I want to be very clear...You are allowed to use any inspector you want, it is completely your choice, not an agents, no two ways about that. Your agent may have simply never worked with me before, but most likely your agent works in a office that creates a list of vendors that PAY to be on the list with no other qualifications other than paying them. To get on the approved vendor list you basically pay a large fee twice a year, and host a lunch twice a year. There are no other skill based qualifications to it.